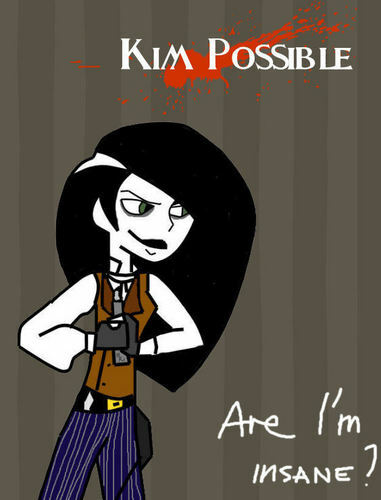 Kim Possible is Sweeney Todd. . HD Wallpaper and background images in the Kim Possible club tagged: kim possible sweeney todd. OMG! She looks amazing. Sweeney Todd is one of my favorite musicals!